Welcome back to part 5 of the ASM to ARM series. 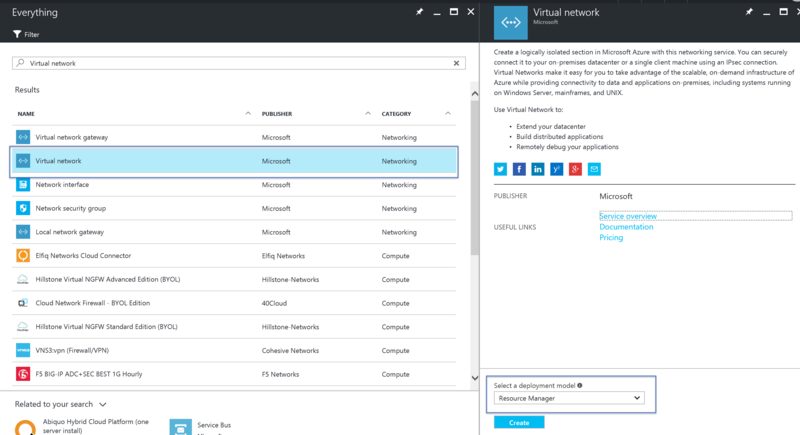 In this blog we will show how to prepare the ARM failover infrastructure. 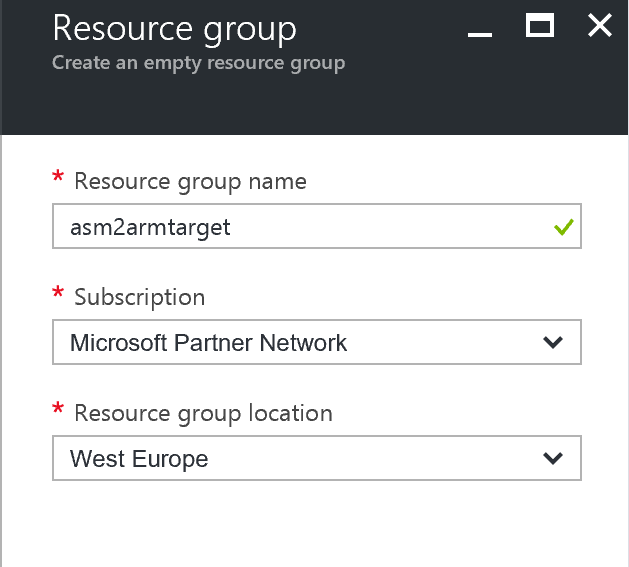 Create a new ARM Resource group. It’s better to create a new RG as this will later give us the option to remove the previous ‘asm2arm’ RG with all its child objects in a single command. 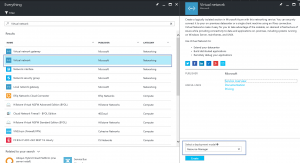 For the storage part, previously you needed to select Geo Redundant storage for this failover scenario. Luckely MSFT has made it possible to now also select Local Redundant storage, which also offers better price setting for the failover solution. You can also select Standard or Premium Storage for this (or mix and match). In the next chapter we will discuss how to create the replication policies for our VMs.